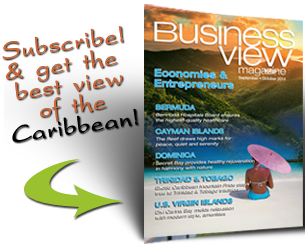 Business View Caribbean interviews representatives of Caribbean Heart Care, as part of our focus on healthcare options in the Caribbean. 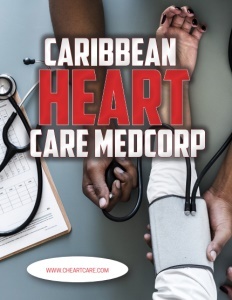 Caribbean Heart Care Medcorp Ltd. (CHCm) is full-service Cardiovascular Care Center established in 1993 with the goal of making open-heart surgery and advanced heart care immediately accessible to cardiac patients in Trinidad and Tobago and across the Caribbean. The Center was founded in 1993 at the Eric Williams Medical Science Complex in Trinidad by its current Managing Director, Dr. Kamal Rampersad, and Professor Gianni Angelini of the Bristol Heart Institute. Today, CHCm has several locations, including the St. Clair Medical Center in Port of Spain, Trinidad. 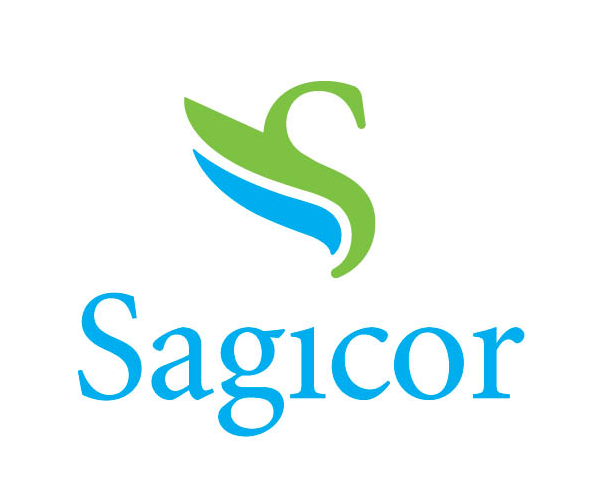 It serves patients from all over the Caribbean, including Guyana, Antigua, St. Vincent and the Grenadines, and Grenada, as well as patients from the U.S. and England. Caribbean Heart Care Medcorp’s departments include: Cardiology, with invasive and non-invasive procedures and tests; Vascular and Endovascular services; Interventional Neuro-radiology/Radiology services; Electrophysiology services; Structural Heart Disease services; Cardiovascular Surgery; and other elective procedures. It has a staff of approximately 80 professional doctors, nurses, technicians, and administrators. 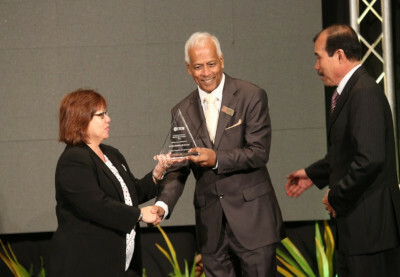 CHCm was awarded the “Service Provider of the Year” in 2013 by the Trinidad and Tobago Coalition of Service Industries, and it is the only cardiovascular institution in the Caribbean to have received the European QHA Trent Hospital accreditation. 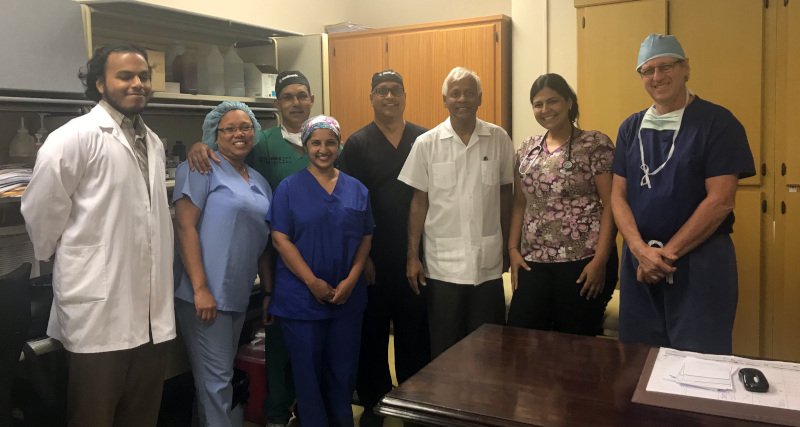 Rampersad believes that Caribbean Heart Care Medcorp differentiates itself from other facilities in the quality of its care and its focus on patient satisfaction. “The patient comes first,” he insists. In addition, because of its large size and the fact that it works closely with the government of Trinidad and Tobago, which subsidizes patients who cannot afford to pay for some procedures, Chief Operations Officer, Avinash Ramnarine, says the Center has been able to brand itself as the less expensive alternative. “We’re able to do that because of economies of scale and the patient load passing through the institution,” he explains. 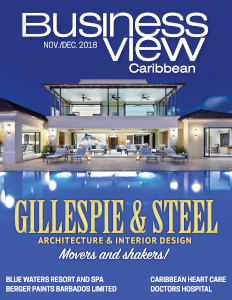 Check out this handpicked feature on TCI Hospital – Turks and Caicos.